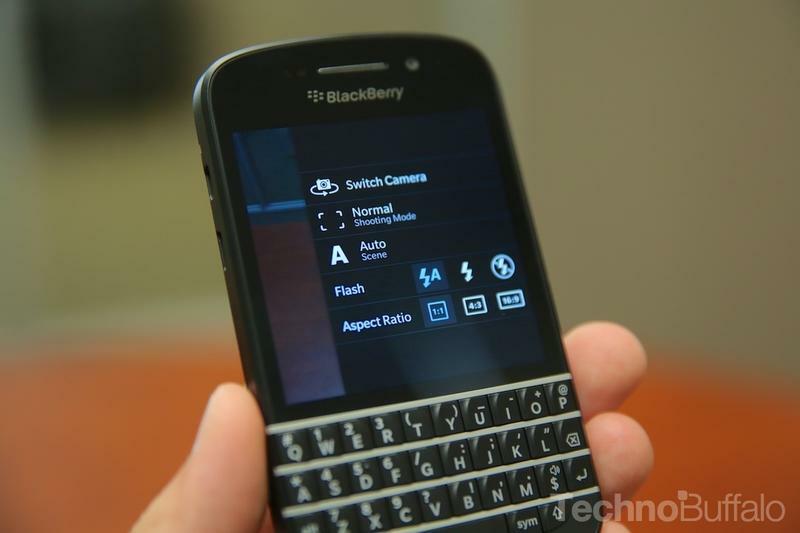 The BlackBerry Q10 is the second BlackBerry 10 device to launch in the United States and, thanks to its QWERTY keyboard, it seems to be the device that BlackBerry fans have been waiting for. It offers a slightly low-res and awkwardly small screen, though that's at the cost of the keyboard. Is that keyboard enough for us to recommend the phone over other devices? 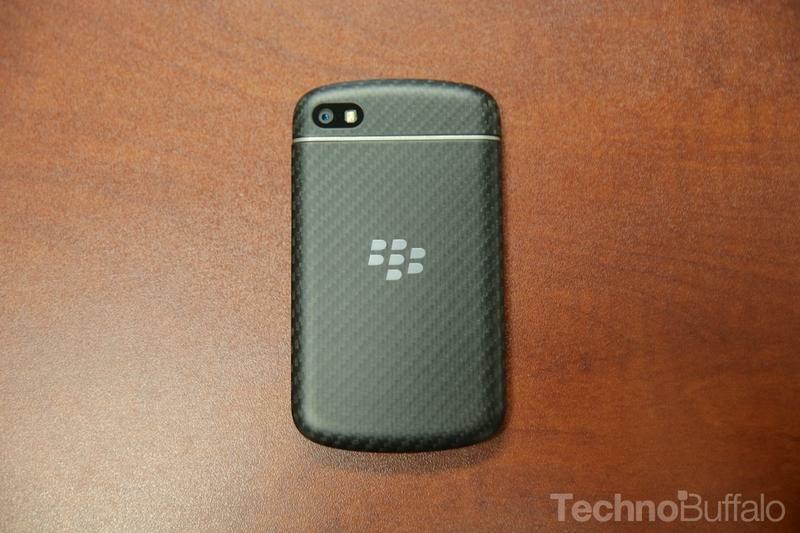 Or is this just the next best thing for BlackBerry fans? We'll discuss all of that and more in our review. 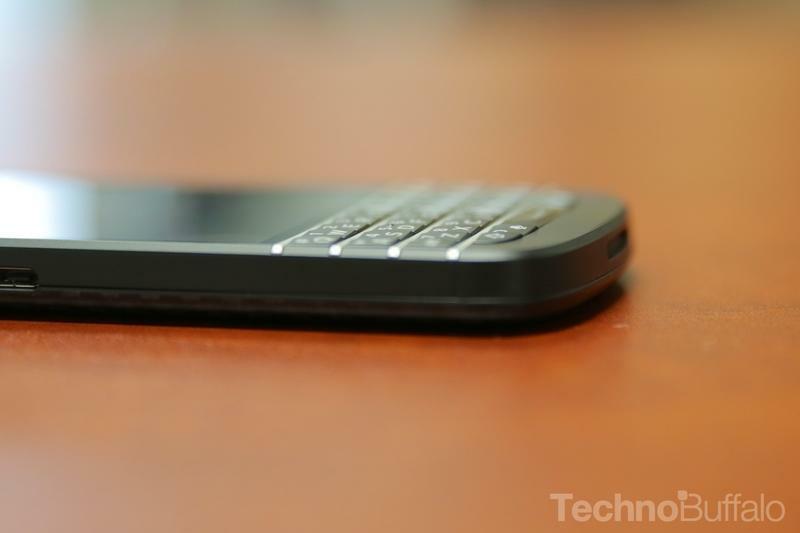 The Q10 hardware calls back the days of the BlackBerry Bold, though it's not nearly as premium feeling. It's crafted entirely out of plastic and doesn't have any faux metal accents or anything that screams "first class." It also ditches the trackball/trackpad of the older BlackBerry devices in favor of a touchscreen display that works pretty well, though we still really miss the hardware buttons. We weren't alone, either, everyone we showed the phone to asked where the hardware keys for the send/end buttons were. The BlackBerry Q10 measures 4.71-inches x 2.63 inches x 0.41 inches, which makes it one of the more pocketable phones we've reviewed recently. It also weighs in at 4.90 ounces, which is relatively light but gives it enough bulk that it feels solid. Under the hood the Q10 has a 1.5GHz dual-core Snapdragon S4 Plus processor, 2GB of RAM, 16GB of expandable storage using a microSD card slot, an 8-megapixel camera sensor and a 2-megapixel front-facing camera. Its 3.1-inch display is certainly small, especially compared to Android devices with screens more than an inch larger, and it has a 720 x 720-pixel resolution. The screen is easy to view under direct sunlight, despite its SuperAMOLED technology, though the resolution was strikingly low given our recent adjustment to 1080p smartphones. 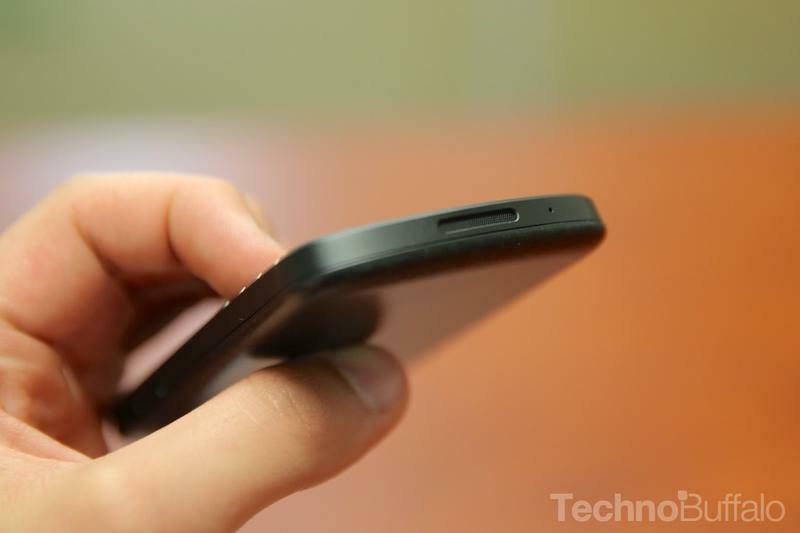 There's a microUSB and HDMI-out port on the left of the phone, a 3.5mm headphone jack and power button on the top and volume toggle keys on the right. The keyboard brought back fond memories of when I used to use a BlackBerry daily, and I loved firing off longer emails from it. I found that I adjusted back to hardware keyboard almost immediately and appreciated how accurately I was able to type. 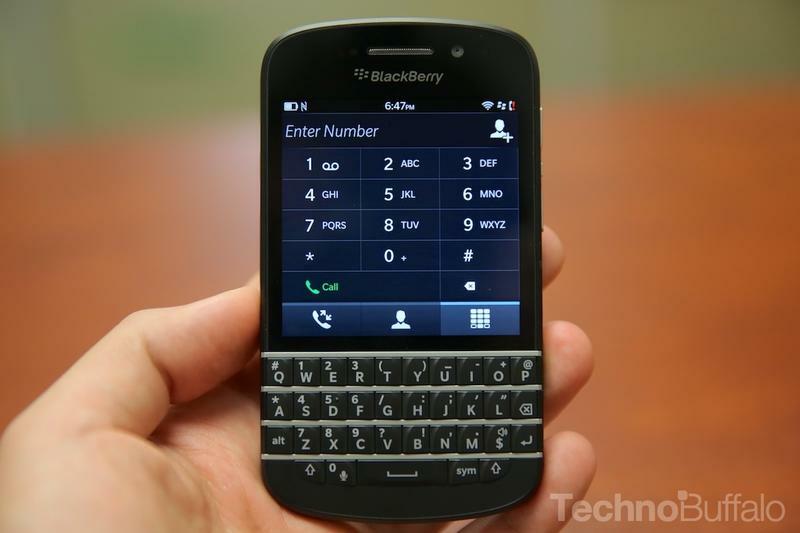 Unfortunately, however, the keyboard wasn't enough to keep me hanging around the BlackBerry. That's mainly because of the software offering. 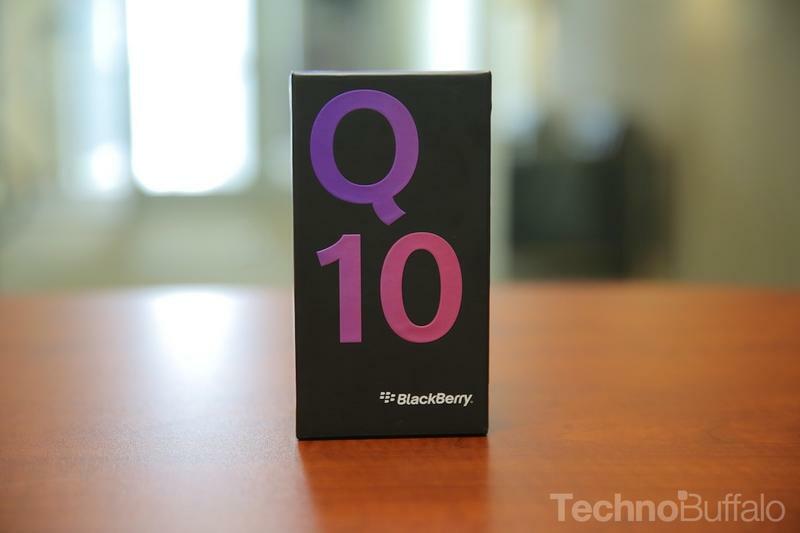 The Q10 runs BlackBerry 10, which still leaves a lot to be desired. 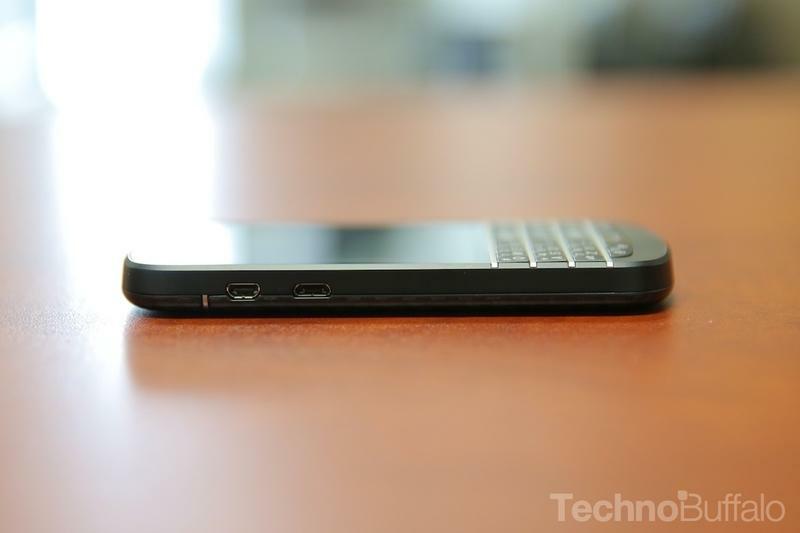 We covered the operating system in-depth in our Z10 review, so we'll stick to a few basics here. Navigation is achieved almost entirely using the touchscreen and gestures. BlackBerry Hub is a container for all of your alerts, including email, Facebook, text messages, Twitter and BBM notifications. Navigation around the software is smooth and rarely laggy, thanks largely in part to the processor and RAM. The problem with the software resides in the ecosystem. BlackBerry 10 still lags terribly behind Android and iOS when it comes to app selection. The company promises Pandora is still coming soon, though that's not enough reason to stick around. The maps software is awful, Instagram, Vine, Netflix and dozens of other popular applications are not available for the platform. 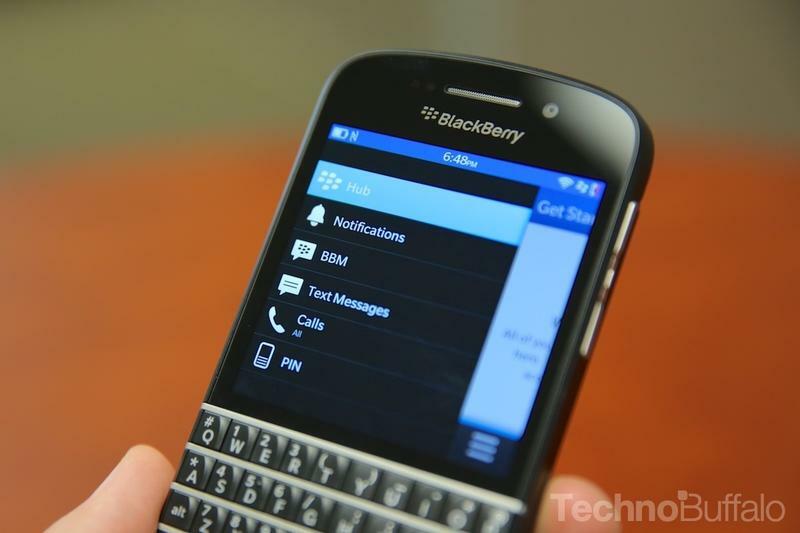 You can port Android apps to the Q10, though they don't all work properly. 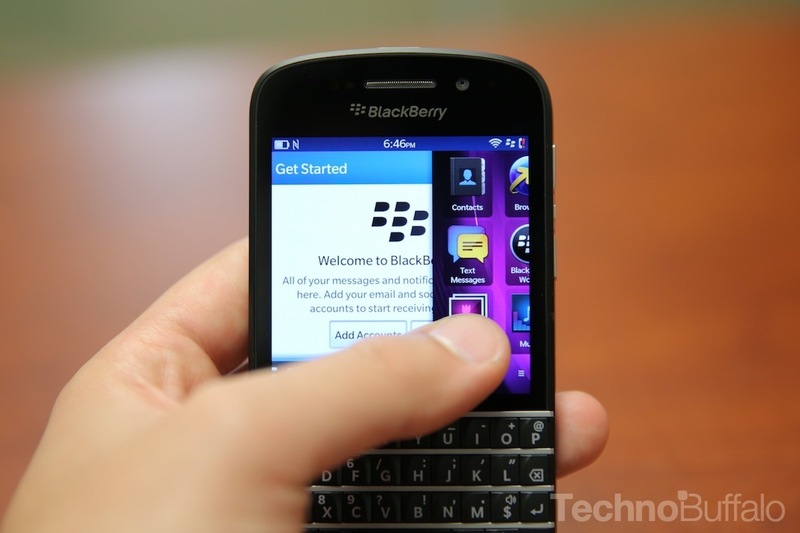 Overall, BlackBerry fans will be pleased by the new features BlackBerry 10 offers, but I don't think a lot of people are going to ditch iOS or Android simply for the BlackBerry Q10's keyboard. It's a shame, too, because with more apps I'd be happy to ditch either platform for the full QWERTY. We won't ding the Q10 too hard on BlackBerry 10 largely because consumers should have an idea what they're getting into at this point. 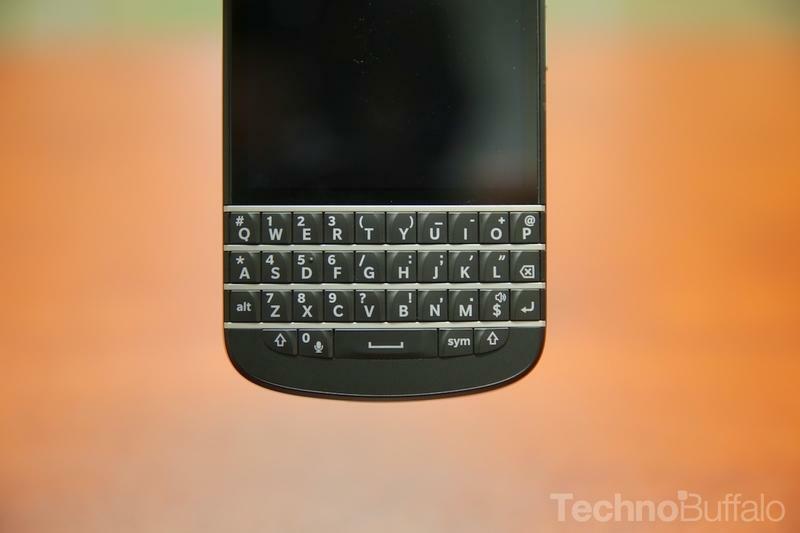 From a hardware perspective the device is compelling enough for anyone upgrading from a Curve or Bold. 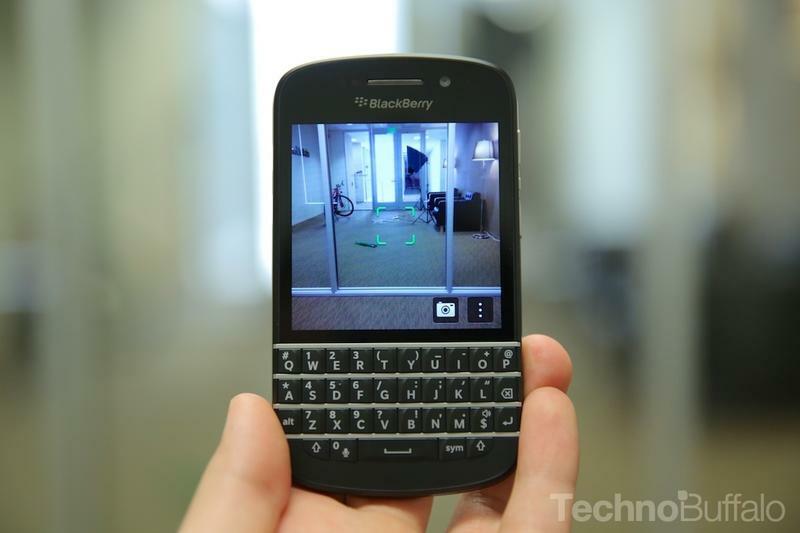 The Q10 has the same 8-megapixel camera as the BlackBerry Z10. While it has some neat features that allows you to choose the best photo, the actual quality of the pictures left a lot to be desired. It's just not on the same level with pictures we shoot with the Galaxy S4's 13-megapixel camera, the HTC One's 4-Ultrapixel camera or even the camera on the iPhone 5. Sure, that aforementioned TimeShift feature is neat, but you need to activate it and then move through each image to pick the best one. HTC and Samsung phones have burst modes, too, and even rapid fire options that enable the same type of selection. 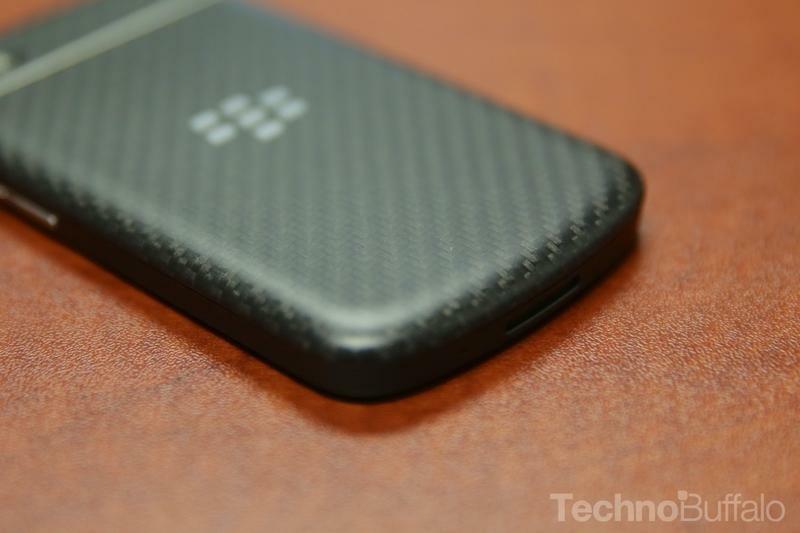 Is it the best camera on a BlackBerry? Sure, I have no doubt that the Z10 and Q10 cameras are better than the others, they're just not the best on the market. 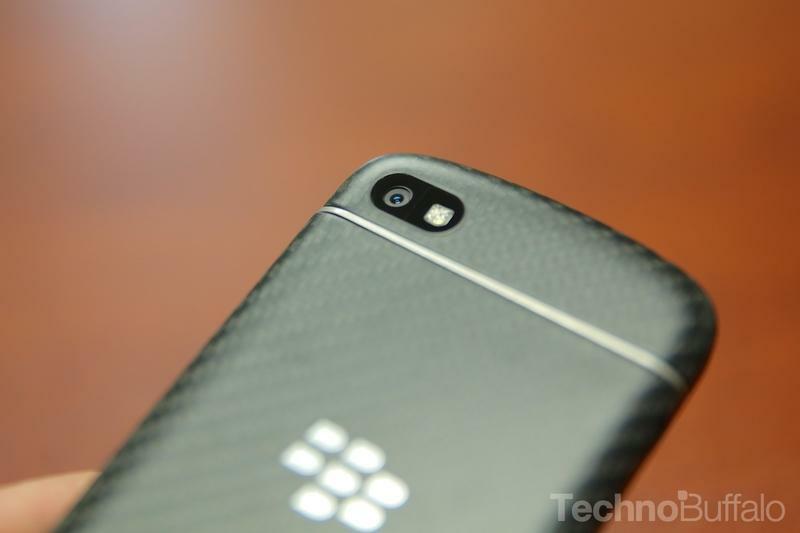 The Q10 can also record 1080p video, but again it left me unimpressed as the images. It looked great when played back on the device's display, however. Call quality was decent, though not overly amazing. 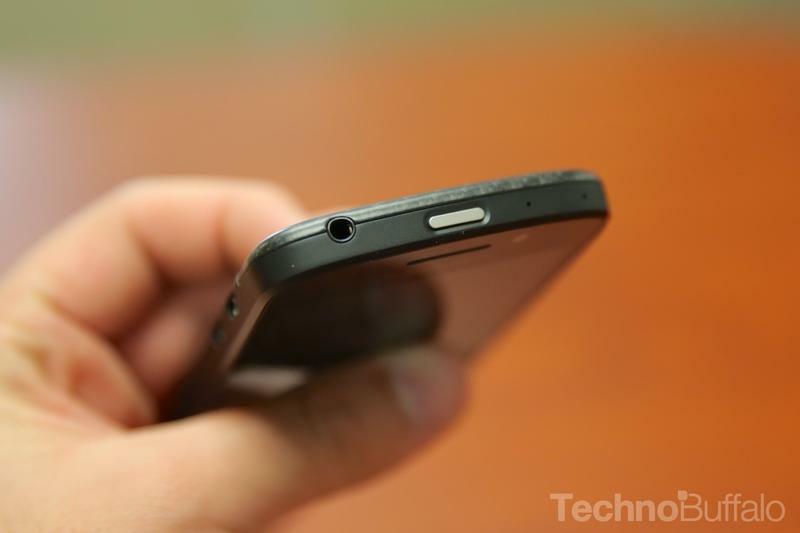 We also found that the speakerphone was a bit hollow and not as crisp as it is on other phones, such as the HTC One. Data speeds in New York City were on a par with what we usually see on 4G LTE phones. We used it to tether our laptop and weren't able to notice any discernable difference between the Q10 and other AT&T LTE devices we tether with. 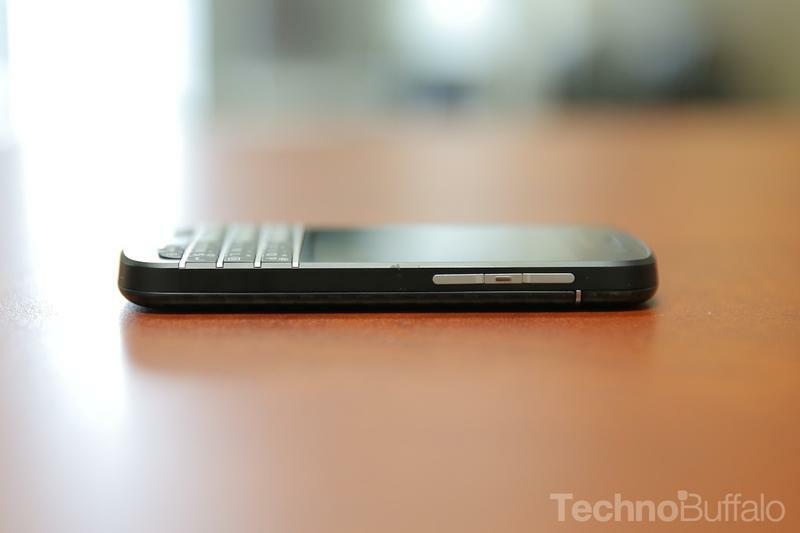 In addition, the Q10 offers decent reception and was on a par with the reception we saw from the iPhone 5 and Galaxy S4. We were able to get a full day's use out of the battery and, under light usage, we wouldn't be surprised to see it last about a day and a half. This is likely because the phone has a smaller display, which is typically one of the biggest drains on battery life. In our usage scenarios Jon Rettinger and I (we both had units) generally kept the phone off its charger from about 7a.m. until 11p.m. checking two email accounts, browsing the web, reading Twitter and playing a game or two. At the end of the day we usually saw between 20-30 percent of the battery left. We largely think most consumers know if this phone is for them or not before they even walk in the store. 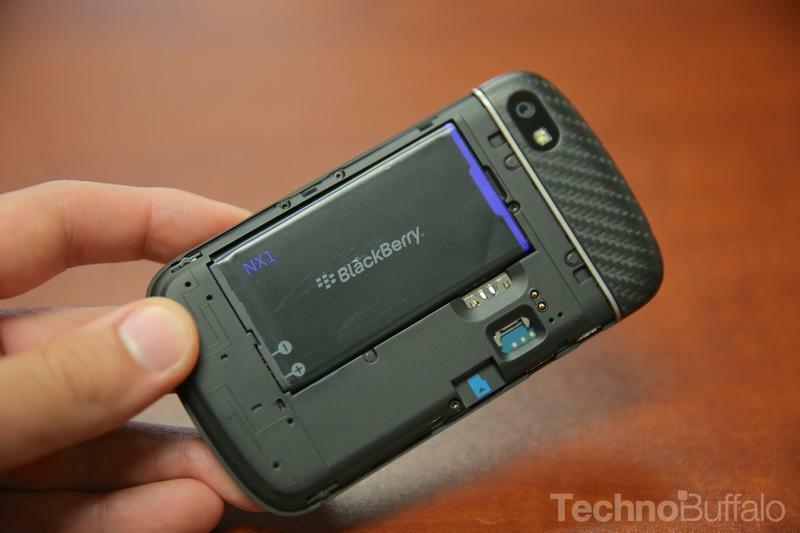 BlackBerry fans, and we mean those that are carrying one right now, will really appreciate the upgrade in almost every regard. 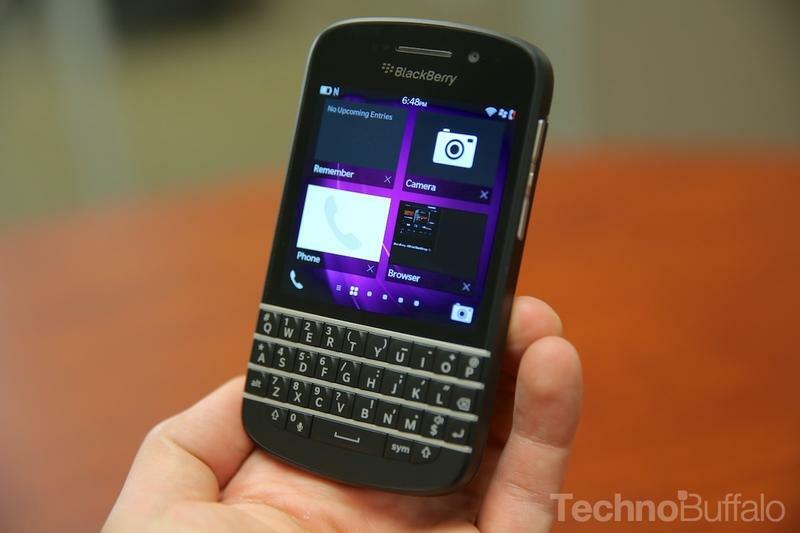 Still, the Q10 doesn't hold a candle to the HTC One, Galaxy S4 or iPhone 5, no matter how you look at it. The keyboard is fantastic, but when we can't download apps and get stuck with a mediocre camera the trade-offs are hard to stick with. The Q10 itself is a great phone, lovely in nearly every way, but it's meant for BlackBerry fans and not for all consumers. 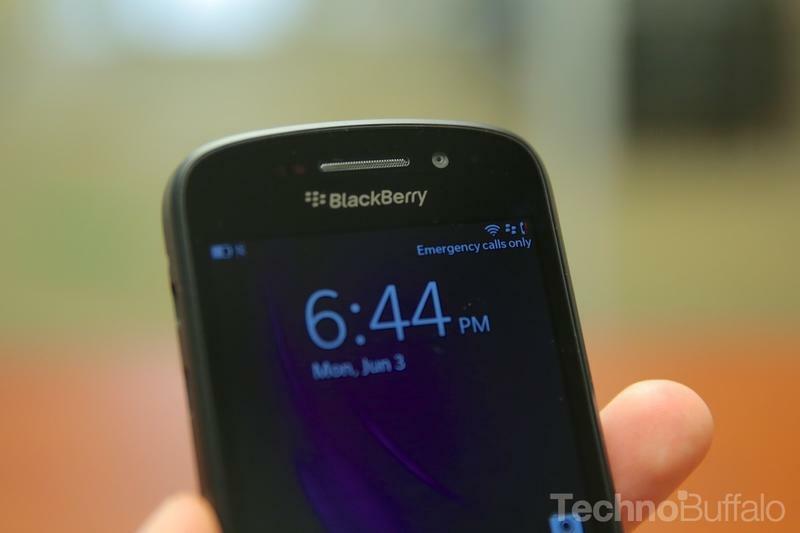 Jon Rettinger used the BlackBerry Q10 for nine days as his daily driver. 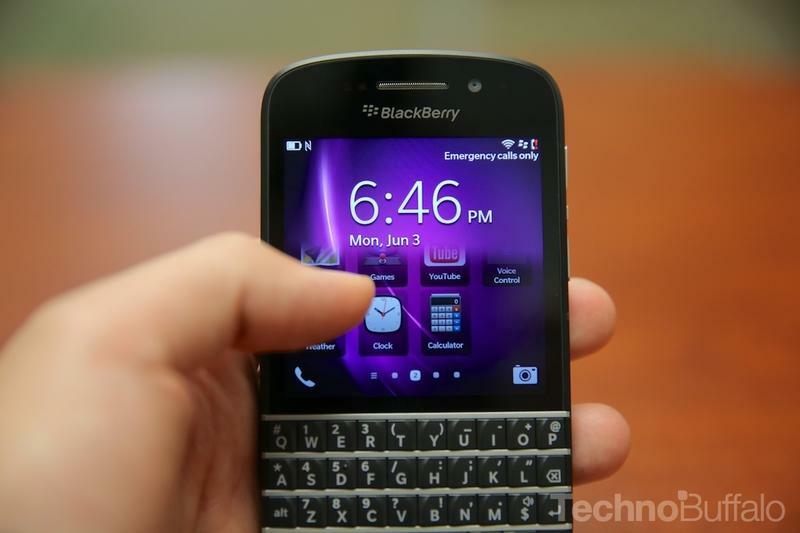 Todd Haselton used the BlackBerry Q10 for a week as his daily driver before drafting this review. TechnoBuffalo does this to ensure that enough time is spent with a phone before we bring you our final thoughts. The BlackBerry Q10 devices were provided by BlackBerry and AT&T and will be returned after we finish our testing and comparisons.